Still looking to beat the January blues? This year is only getting started, so there is still plenty of time left to get going on your New Year's resolutions. For many of us, it involves bringing our fitness levels up a notch. To do that, you're going to want to have access to everything you need. Be it an exercise bike or just enough open space to do your workout that you need, you'll find it all in your nearest FLYEfit gym. With the help of Wellman, we want to help you slam the door on January and get a good start for the rest of the year. Their advanced range of vitamin supplements is designed for men at every stage of life, regardless of your diet or fitness levels. 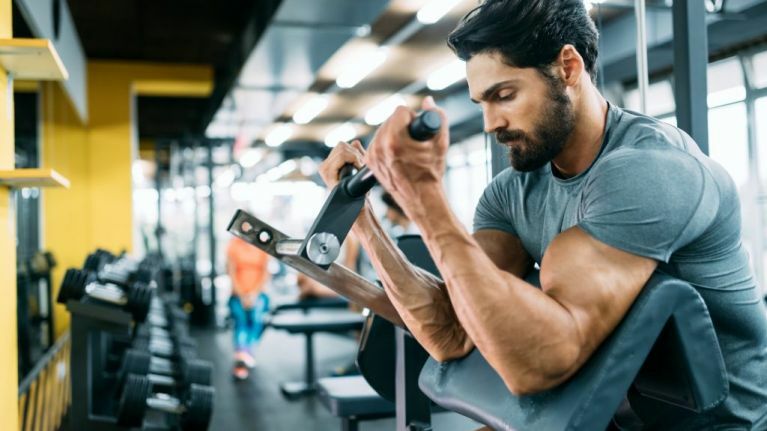 To make sure you're getting the most out of all that work you're putting in with the gym, you're going to have to make sure you're getting all the right nutrition. Whether you're looking for protein shakes, energy drinks or supplements, their full range of products is based on years of extensive international research. The best way to beat the January blues is by getting a good start on 2019. With a free year-long membership at the gym, Wellman's advanced range of vitamin supplements can help you take care of everything else your body needs.